Product #16464 | SKU ADR77B | 0.0 (no ratings yet) Thanks for your rating! 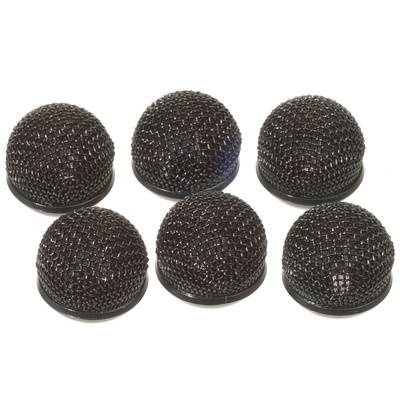 This set of Sony metal windscreens are designed to fit the Sony ECM77 lavalier microphone. The windscreens provide optimum rejection of wind noise and the metal enclosure provides adequate protection of the capsule. The set includes 6 windscreens case. Colour, black.